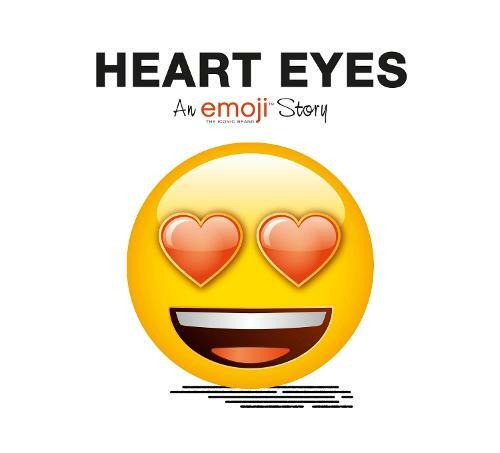 Ever wondered what emojis get up to when they're left to their own devices, instead of appearing on ours? Of course you have! *thumbs up emoji* Read all about their emoj-tional escapades inside these tales of love, loss, sass and selfies . . . Heart Eyes is the no. 1 fan of 2Boyz, Emojiville's hottest boy band. She knows everything about her faves and loves nothing more than to vlog about them on EmojiTube. But one day, she uncovers a conspiracy theory about her 2Boyz baes that shakes her to her very heart-shaped core . . . Can the boyz be trusted, or will Heart Eyes be forced to leave the fandom forever?